JIA ® is the first Independent Jewellery School in Australia dedicated to the Art of Hand Engraving and Optical Diamond setting. JewelryMonk Training Center is a Hands-on Teaching Center, dedicated to training jewelry makers in the basic and advanced jewelry making concepts. Metals & Jewelry Workshops at Pocosin Arts Our jewelry and metals studio is going to see a lot of action in 2018. We have a ton of programming on the calendar – with amazing instructors coming to share their craft with you. The major in Jewelry Design offer qualified students the opportunity to prepare for positions as designers, self-employed jewelers, or executives in the manufacturing of jewelry, along with gemological training. 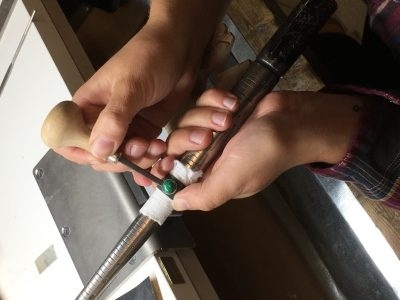 Austin Community College offers hands-on bench jewelry training for all skill levels. 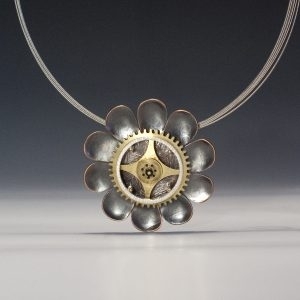 Learn fabrication, casting, enameling, engraving, CAD, and more! Earn your Certificate or Associate's Degree in Jewelry with our affordable Austin-based classes.